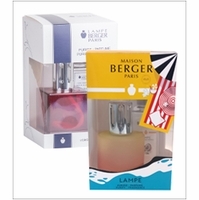 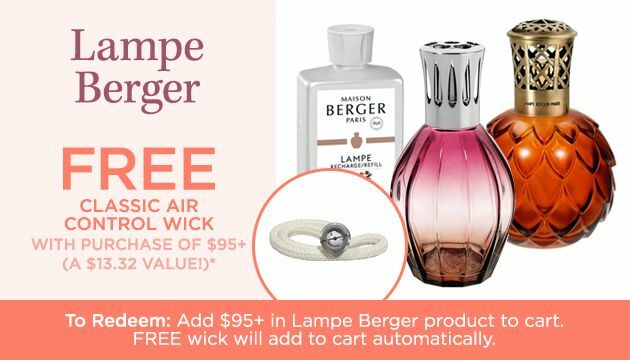 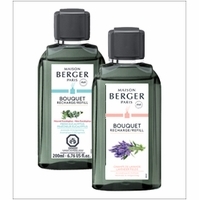 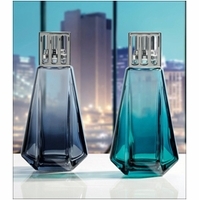 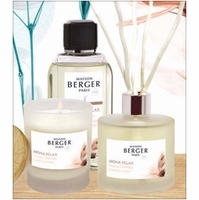 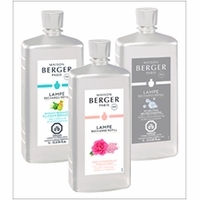 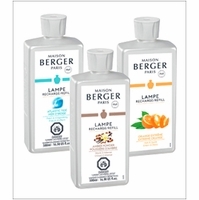 With 120 years of innovation, Lampe Berger is known for being the finest maker of fragrance lamps & fragrance in the world. 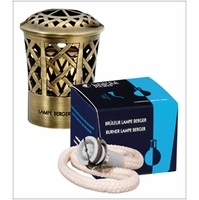 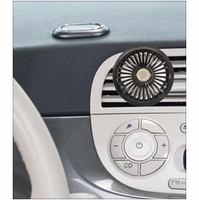 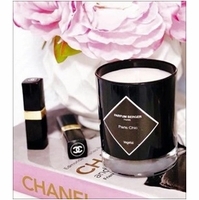 As the original makers of the fragrance lamp, this company has had decades of practice in perfecting this top of the line home fragrance system. 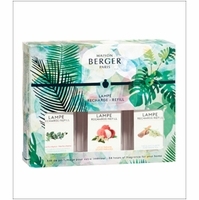 We know you will find this product line to be of the finest quality sure to add warmth and beauty to your home.